Tree Services throughout San Antonio TX, Bulverde TX and surrounding areas. Arboretum Tree Service is a locally owned and family operated LLC. Licensed and insured for your protection. We are personally involved in every clients job to ensure their best interest are at hand and their satisfaction is met. At Arboretum Tree Services, we strive for excellence in tree maintenance and make customer satisfaction our number-one goal. As a member of San Antonio Arborist Association (SAAA), Triple A rated accredited business with Better Business Bureau (BBB) and six year recipient of Angie’s List Super Service Award, we take customer satisfaction and the health of your trees very serious. As we all know trees play a huge role in our Eco system. Providing a substantial array of benefits that are necessary in the chain of life. As we co-exist, one of the benefits sometimes often not thought about, is the benefit of property value. As with any home investment, trees must be looked at and cared for in the same way. 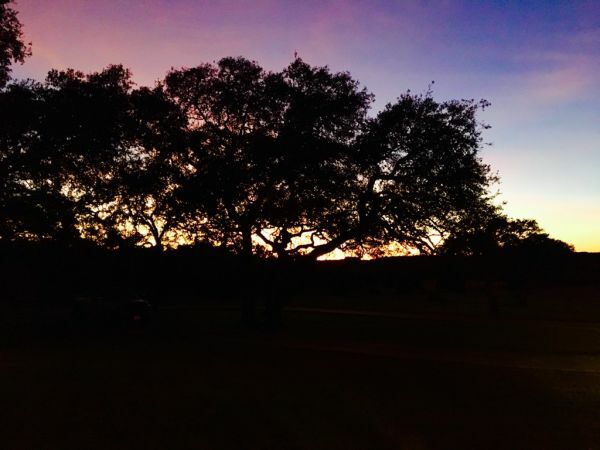 We serve San Antonio and the surrounding counties for all of your tree and land needs. All jobs are owner, or foreman supervised, and insured for your protection.